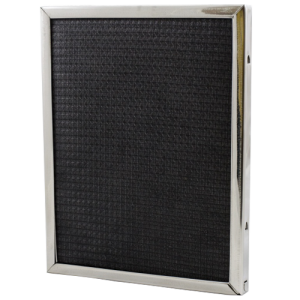 Air filters should be cleaned monthly, but this can vary according to the amount of airborne particulates present in the air. 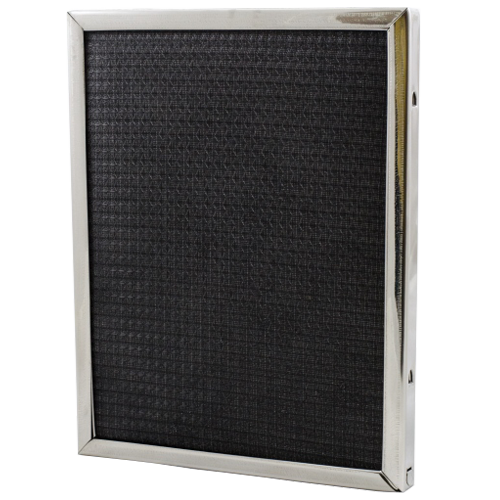 To clean your air filter, rinse with running water. Particles will wash out easily through the drainage ports in the frame. For tough dirt and grease, you can use a mild detergent (like 409) and rinse thoroughly with warm water. If the filter has a directional air flow arrow label on the frame, rinse the air filter by back flushing it in the opposite direction of the air flow arrow. With proper handling and regular cleaning, your air filters will provide you with a longer life and more dependable service too. 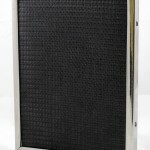 Permatron manufactures a wide range of washable air filters. 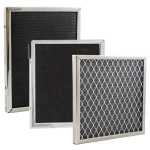 Contact us today for more information – or to learn more about how to clean your washable air filters.